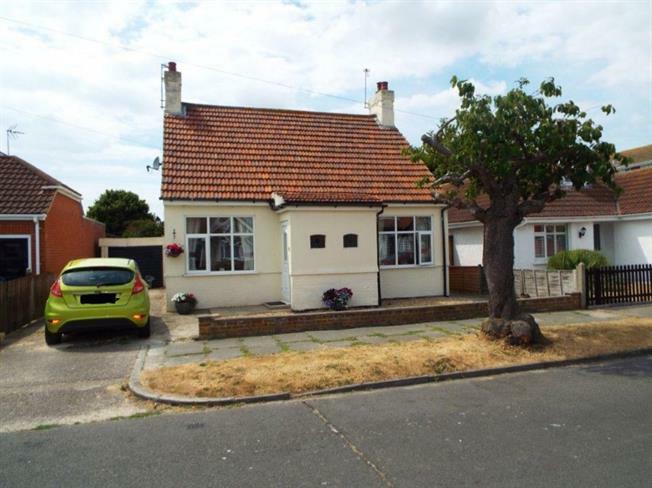 3 Bedroom Detached Bungalow For Sale in Clacton-on-Sea for Offers in excess of £300,000. Located within the popular surroundings of Holland On sea and situated on the sea front side is this delightful three bedroom detached chalet bungalow. The property has great character throughout and features lounge/diner, kitchen, conservatory, downstairs bathroom, garage, driveway and enclosed rear garden. The property is close to local shops and schools as well as being close to local sea front and beach and the property is presented in good decorative order throughout (in our opinion) so please call to arrange your viewing. Double aspect double glazed uPVC windows facing the front and side. Radiator and open fire. Double glazed uPVC window facing the side. Vinyl flooring, under stair storage, tiled splashbacks. Fitted units, stainless steel sink and with mixer tap with drainer, freestanding oven, overhead extractor. Side , opening onto the garden. Single glazed window facing the rear overlooking the garden. 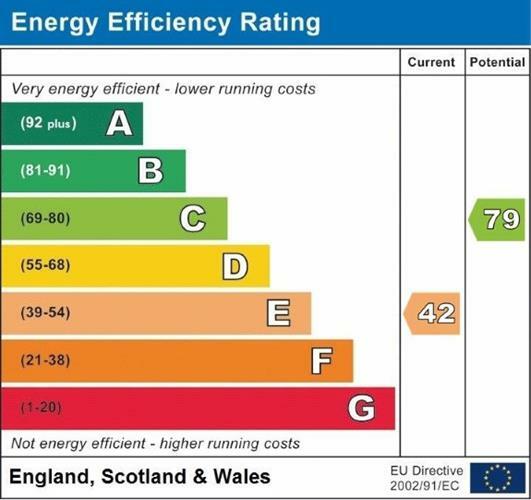 Electric heater, laminate flooring. Patio . Double glazed uPVC window facing the side. Radiator. Single glazed window facing the rear and side. Radiator, vinyl flooring, built-in storage cupboard, part tiled walls. Low level WC, panelled bath with mixer tap, shower over bath, pedestal sink with mixer tap.